Koratala Siva is happy with the blockbuster success of Janatha Garage. The movie is all set to enter the 50 Crore club tonight, becoming the fastest film after Baahubali to break this barrier. Young Tiger NTR’s Box Office pull and Koratala Siva’s direction worked wonders for this movie. The director is going to work with Mahesh Babu for his next movie and naturally, Mahesh will be inclined to see how Siva directed Janatha Garage. The superstar watched the movie at home and loved the movie. 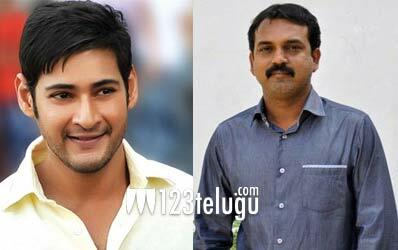 We have learnt from sources that he called up Koratala Siva and congratulated him for doing a good job with the movie. Mahesh Babu is currently working with Murugadoss and is all set to begin Koratala Siva’s film as soon as that is complete.